In the world we live in, accidents are as common as any other natural living activities. Here’s where a demand letter comes in. You shouldn’t pay the price for someone else’s carelessness. And sample letters can help you get exactly what you’ll need to write one. 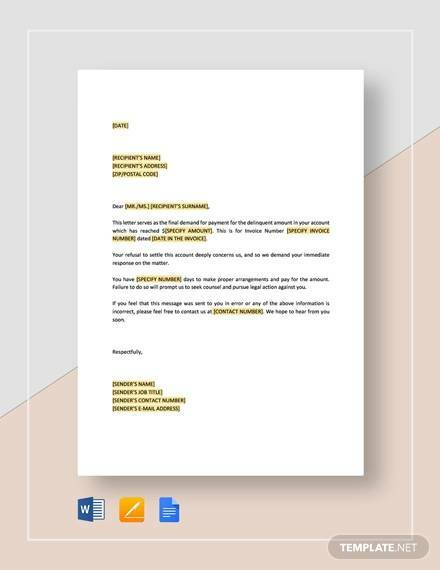 If your efforts to decide upon an agreement fail and you are unable to mediate or find a solution, your next step is to send a demand letter. This is divided into parts. 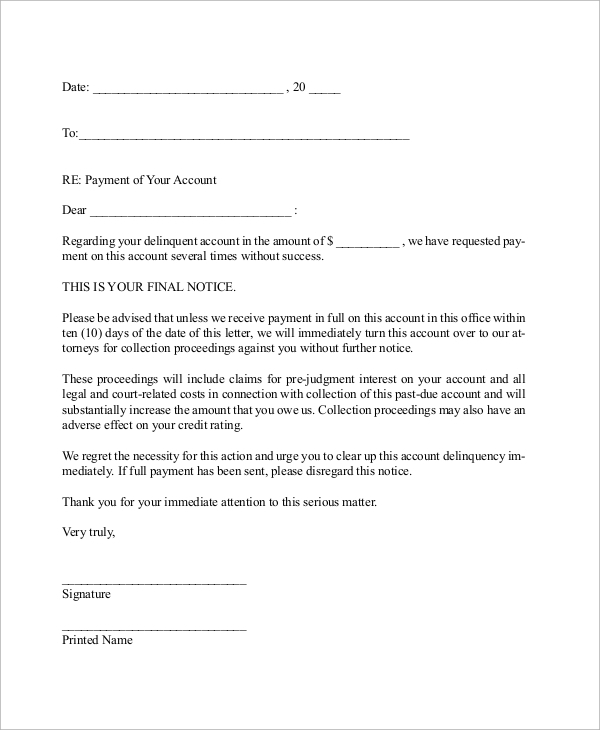 It states the date, the person the debt is owed to, the amount owed, and a final date. 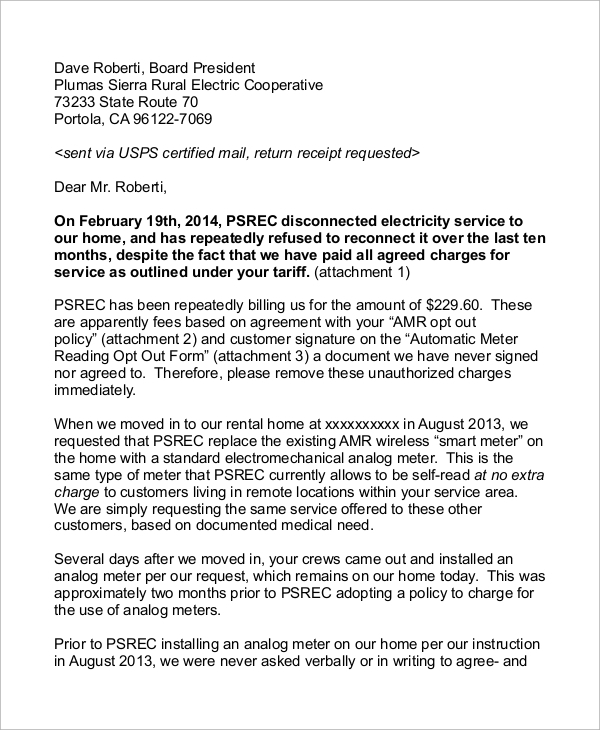 It also states partial payments already made.You may also see claim letters. 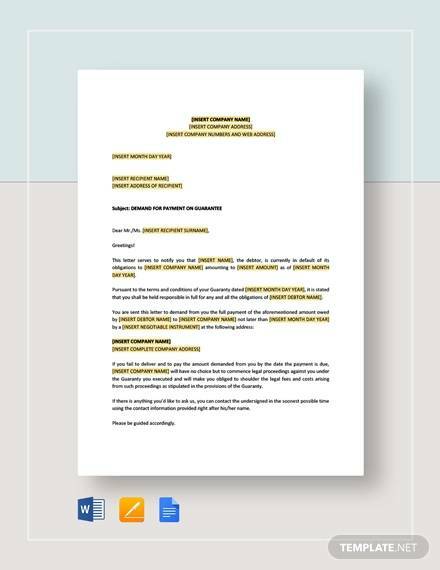 The exact way to compose a demand letter might not be known by a lot of people since it is not taught anywhere. 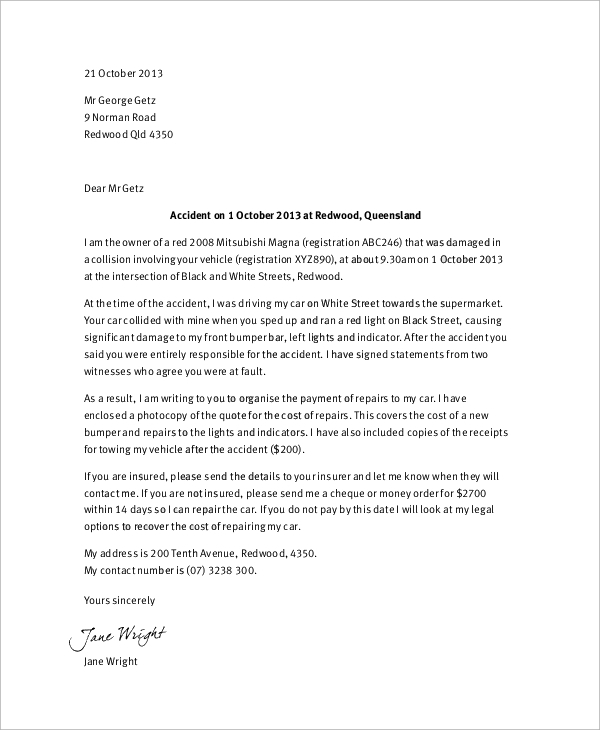 So demand letter samples come to the rescue here. It saves time and effort. It also ensures accuracy. Many courts make it compulsory to make a formal demand which is needed for legal procedures; there are reasons why doing so is often the best thing to do. 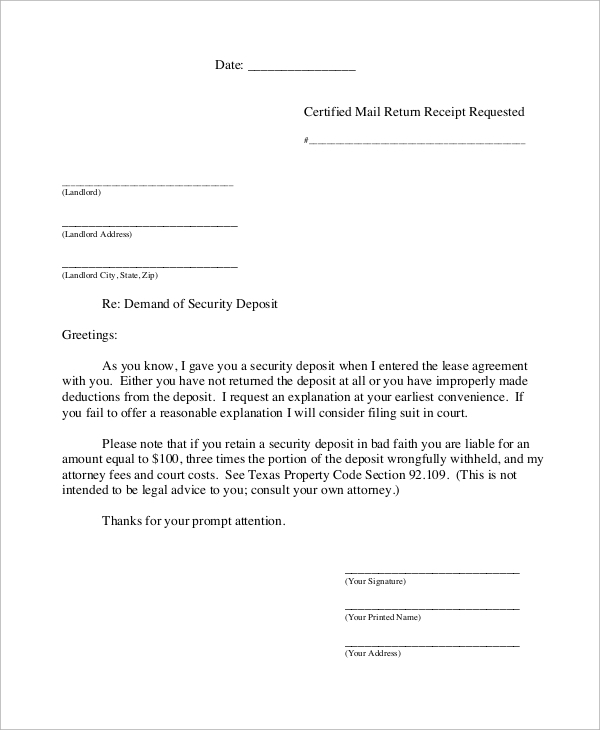 To give an example, it has been once in many cases of one-third of all disputes; the demand letter will always serve as a precursor to the settlement being settled. 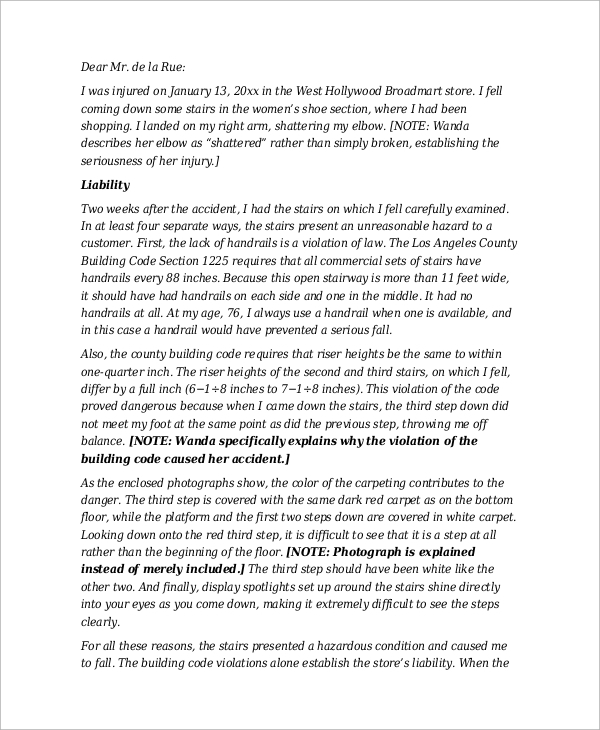 This has all details of the claimant, the claim no, date of loss, all details of liability, injury, and treatment and all details and figures stated clearly by the same. You can also see the thank you letter examples. 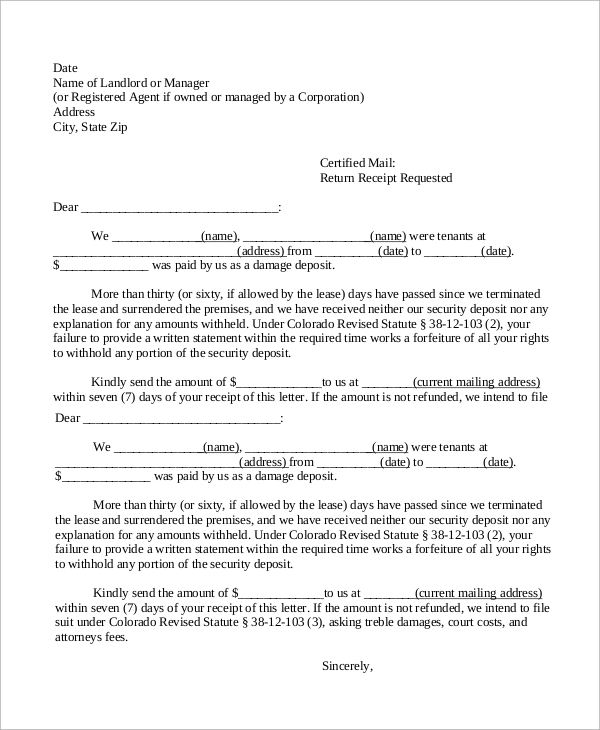 This is divided into parts such as address and mail of the deadbeat. 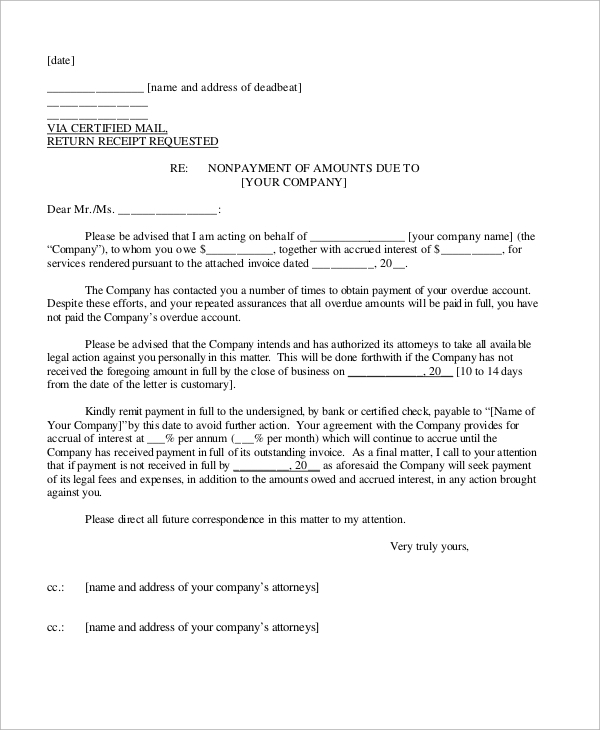 It has to have all details of the company, the amount of money owed, the accrued interest.You may also see final notice letters. 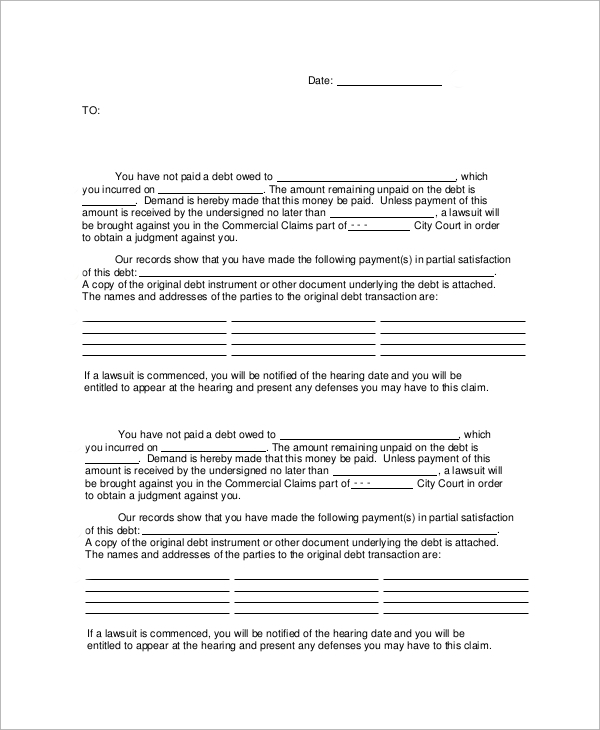 Even if there is no settlement of ideals, presenting your case in a formal letter of accurate etiquette hands you an advantage of excellent opportunities to lay your case before the judge in a carefully organized way for payment. 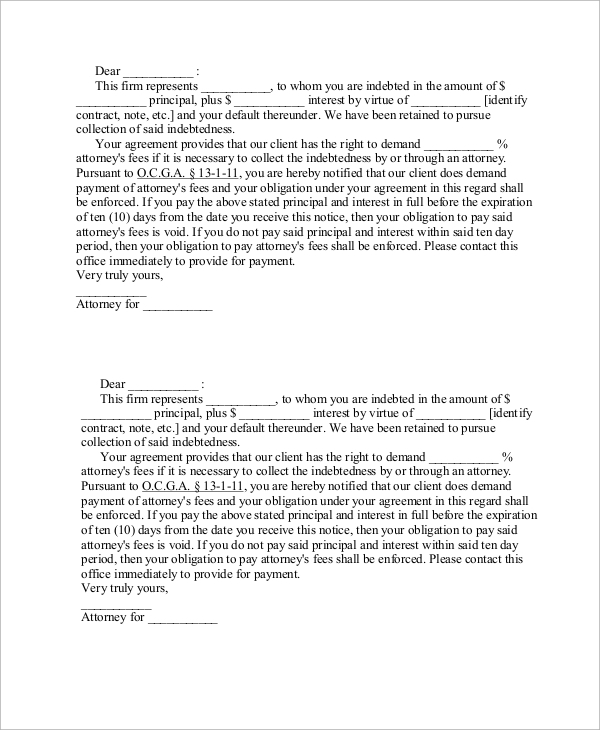 Or, if seen in another way, it allows you to advantageously create and procure evidence that you will be authorized to permit to use in court if your case hasn’t reached a settlement.You may also see collection letters. 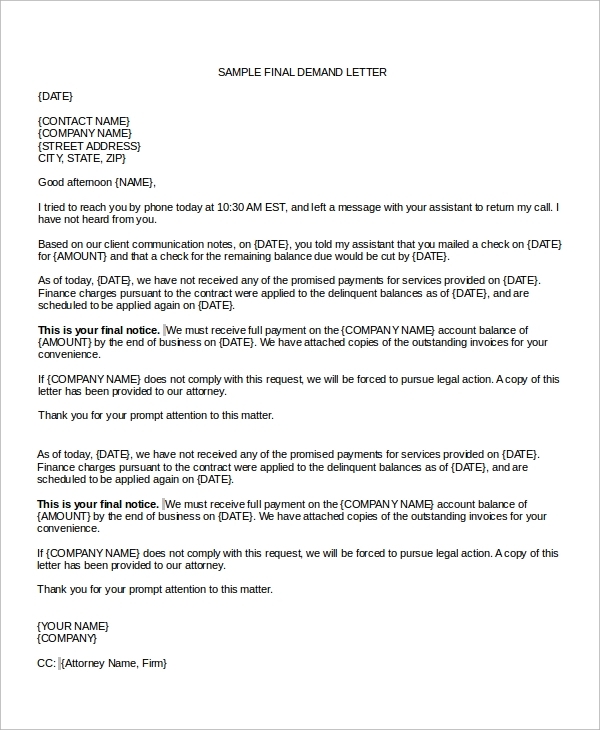 Demand letters come to use in several ways if one looks at the legal procedures. So the uses are endless if accurately produced in court. You can also see the sample sales cover letters. 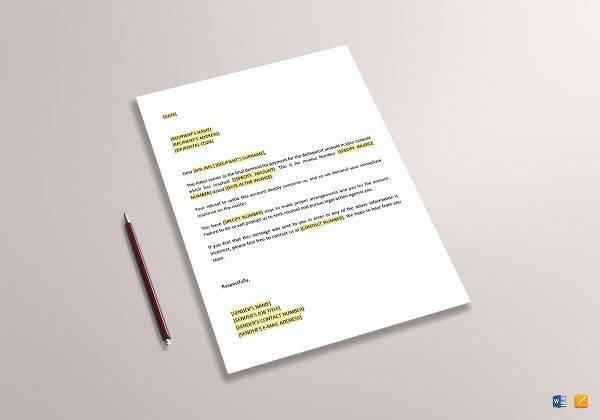 You can always choose from the wide range of letter of complaint samples we have to offer. Never face confusion ever again when writing a letter. As such they can be edited according to your specifications. And thus, you neither have to learn to create one nor do one from scratch.